Houston-based MaloneBailey LLP announced that after four decades of serving the accounting profession, founding partner John Malone will be retiring from the firm in May 2015. Malone founded MaloneBailey in 1982 as a general practice including a service offering of audit, tax, bookkeeping and consulting services – the standard ‘full service’ mix that the majority of local CPA firm practices have today. By the mid-90s, Malone realized a void in the accounting industry, specifically that small public companies were underserved. 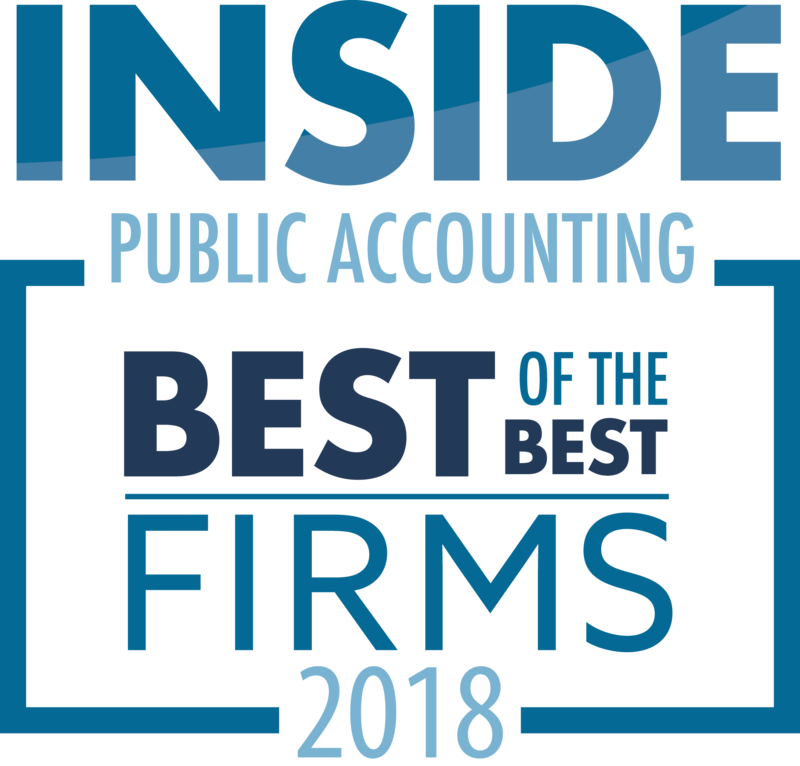 Malone is credited with revolutionizing the way audits are conducted for small public companies by instituting a number of changes to the standard CPA firm practice model to maximize the efficiencies that the smaller SEC companies require: lower costs, faster service and more competent work product. Such changes included early transition to a 100% paperless approach and remote auditing capability to serve clients around the world and across the nation from its Houston headquarters as well as a robust in-house training program and recruiting initiative to attract top talent from universities nation-wide. In 1996, the firm had two SEC reporting clients. Today, the firm has over 190 SEC registered clients, including NYSE, NASDAQ and AMEX listed companies, and six full-time SEC audit partners, placing it as number seven in the world in terms of the number of U.S. public company clients it serves. 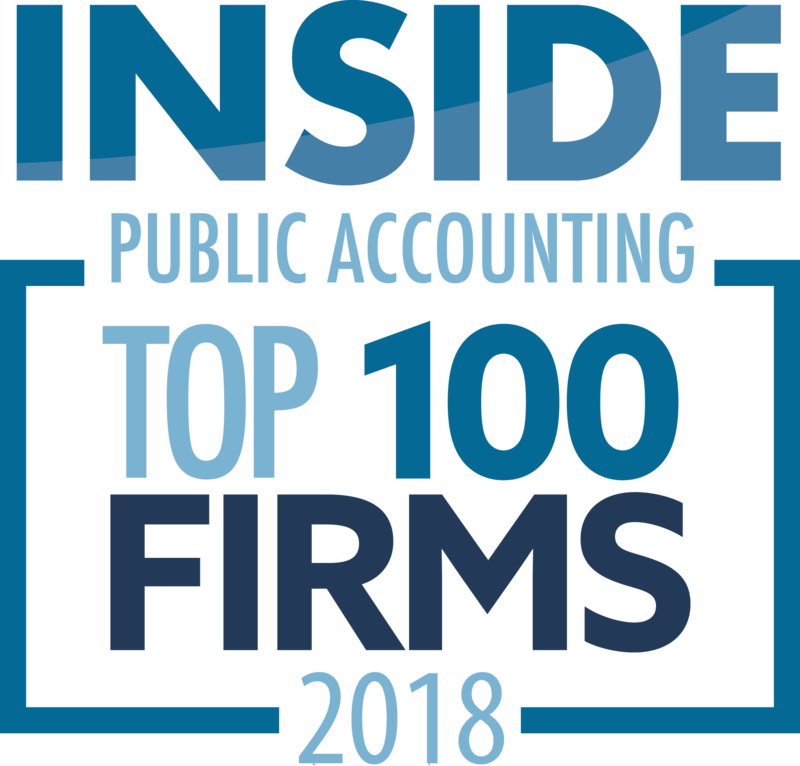 MaloneBailey is in exclusive company as one of nine in the world that audits more than 100 issuers annually, and for this reason, is inspected on an annual basis by the PCAOB. MaloneBailey participates in more than 700 SEC filings per year and has more full time SEC specialists on staff than most firms have SEC clients. 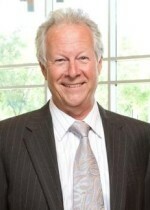 Prior to founding his own firm, Malone held audit positions at Deloitte & Touche and two large local Houston firms, Pannell Kerr Forster & Co. of Texas, PC (formerly Goldberg Westheimer & Co.) and Weinstein Spira & Co.
“John is a legend in the microcap public company audit space. He is a visionary whose innovative approach to the microcap public company audit has had a lasting, profound impact on the industry. We are sad to see John go, but so honored to be part of this firm he built. John’s passion for what we do and the respect he has for his clients are what made MaloneBailey the market-leading firm we are today. We would not be here without him. Thank you, John, and congratulations,” says George Qin, audit partner.